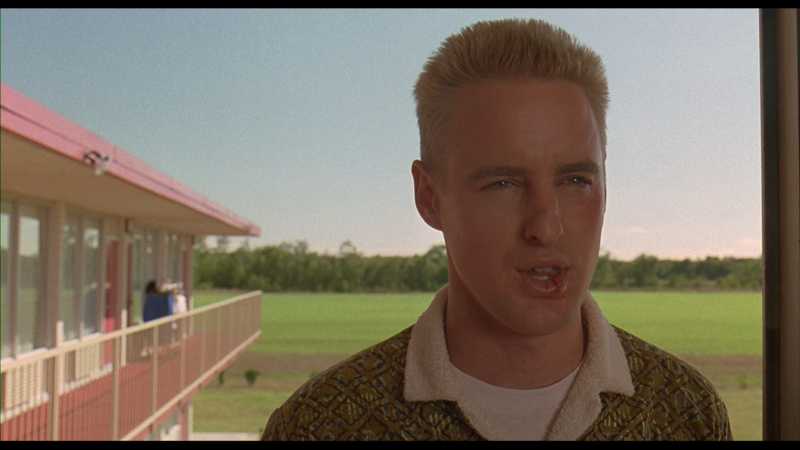 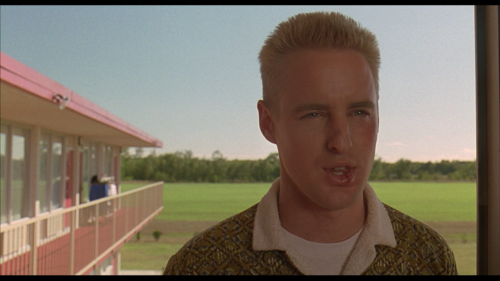 Bottle Rocket. . HD Wallpaper and background images in the owen wilson club tagged: owen wilson movie bottle rocket 1996 hq.